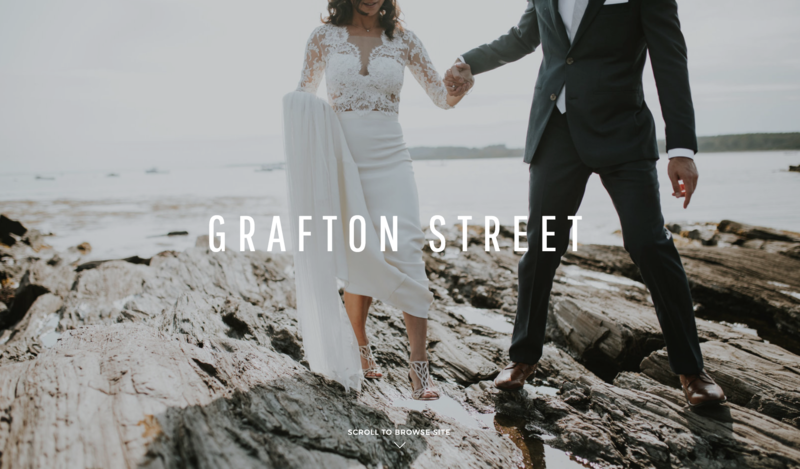 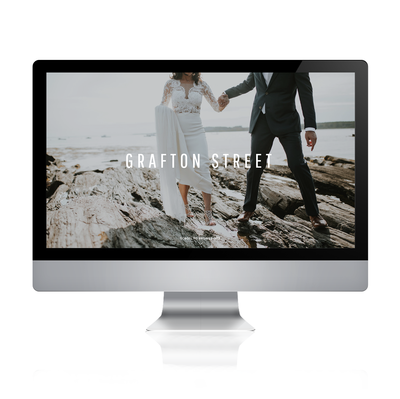 Grafton Street is simple...the perfect one-page design that has the functionality of a multi-page site. 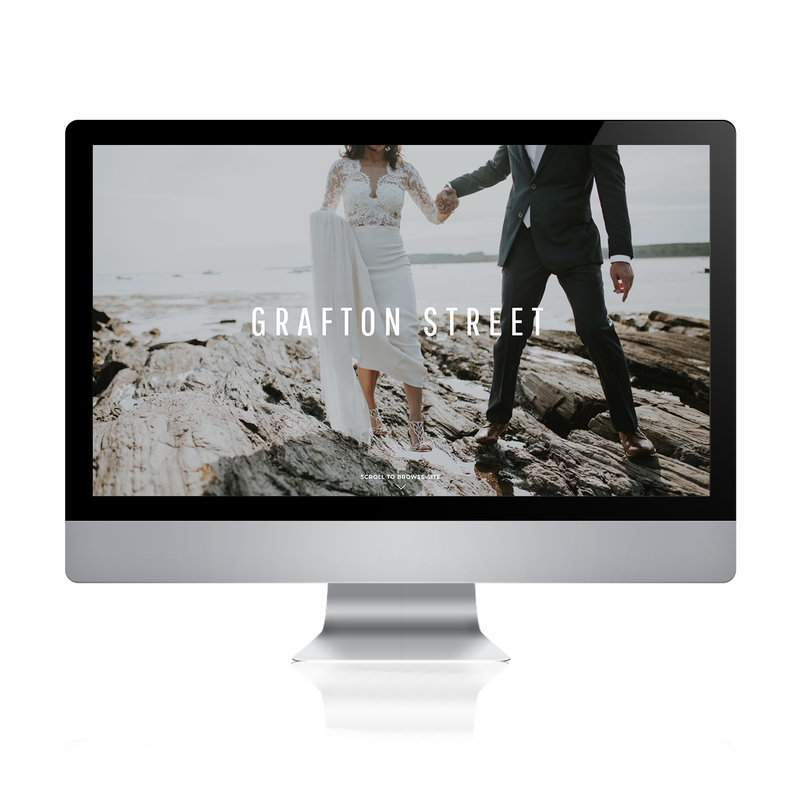 Fully customizable, this website has everything you need built right in. 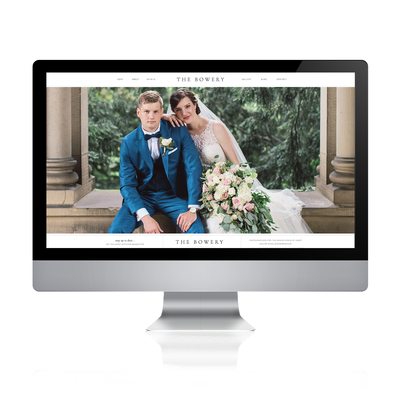 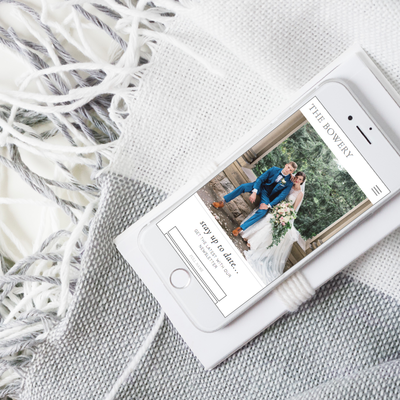 Boasting large image galleries throughout, it's the perfect site to show off your photos and bring in the clients you've always dreamed about. 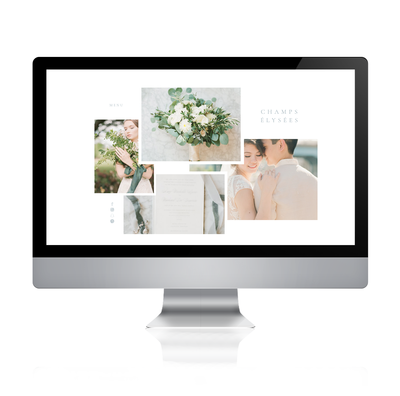 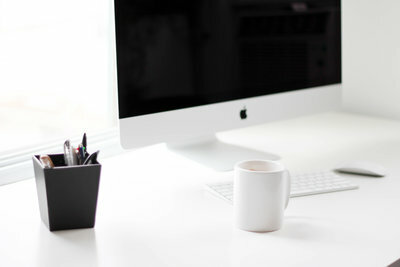 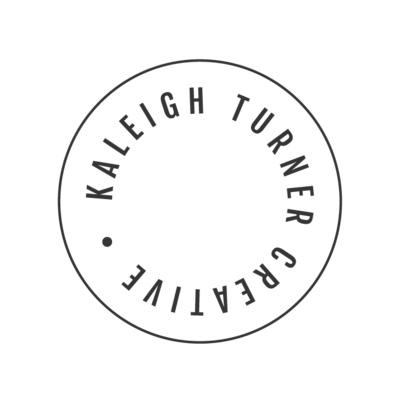 Features include // Easy one-page design, client review galleries, blog and single post set up, and much more. 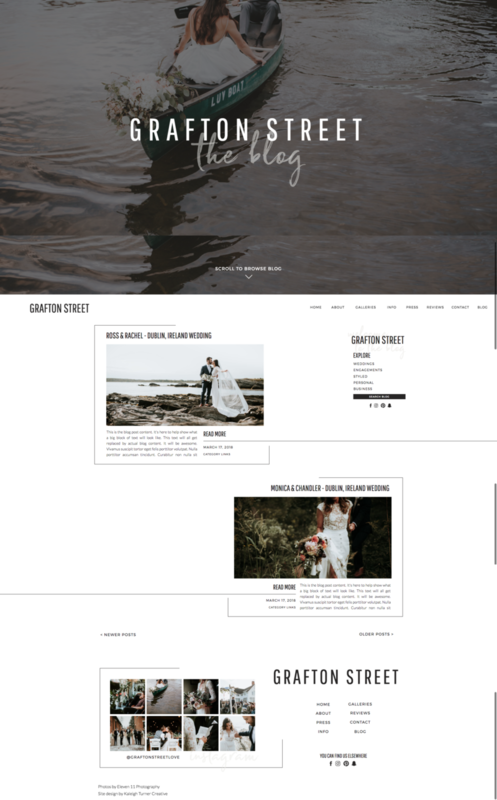 • One-page layout with full window height header image set up.